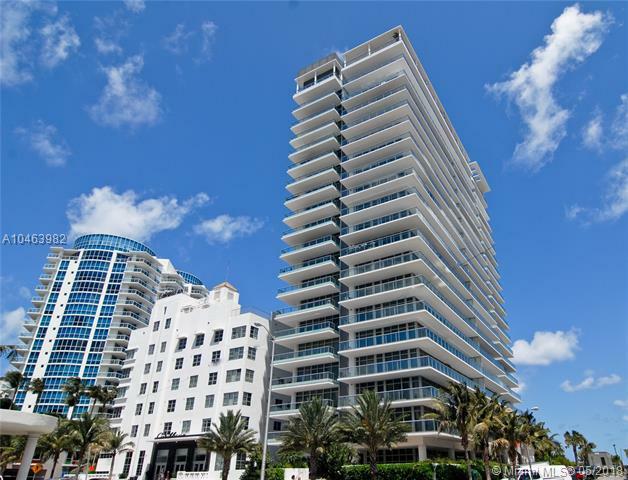 It may not necessarily be located near the sea that gives this Miami Beach condo its name but the Caribbean condo which overlooks the always active waters of Biscayne Bay will definitely make you feel as if you were living in one of the many luxury condos located in the gorgeous Caribbean.Besides the wonderful waterfront location, the Caribbeanâ€™s most attractive feature is its stunning interiors designed by Christopher Ciccone. The Caribbean also includes several spa services, a sprawling sundeck, a convenient business center, reserved access to Miami Beach and an all-inclusive fitness center plus concierge and valet. The floor plans of the Caribbean consist of residences with one, two, three or four bedrooms. These residences come with features like nine and ten foot ceilings, stainless steel kitchen appliances by Miele, and Italian kitchen cabinetry. 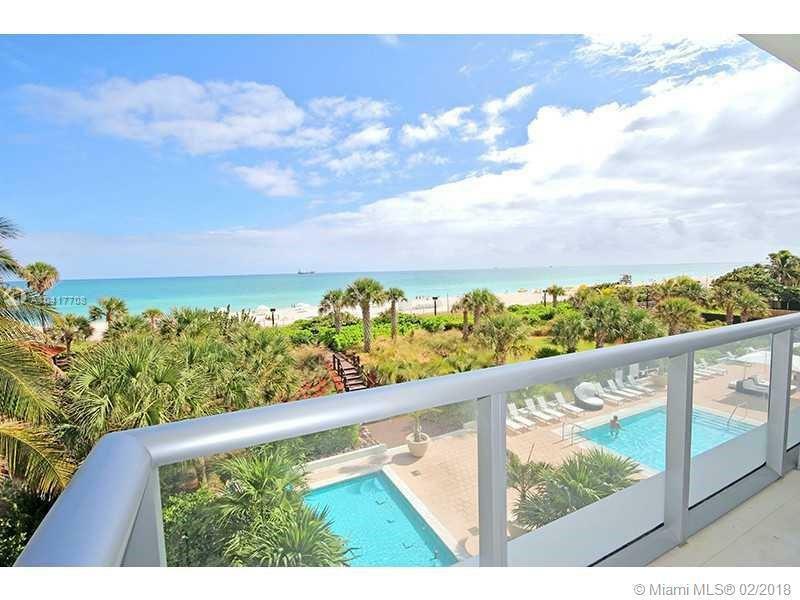 Miami Beach offers everything you need as a Caribbean condo resident. 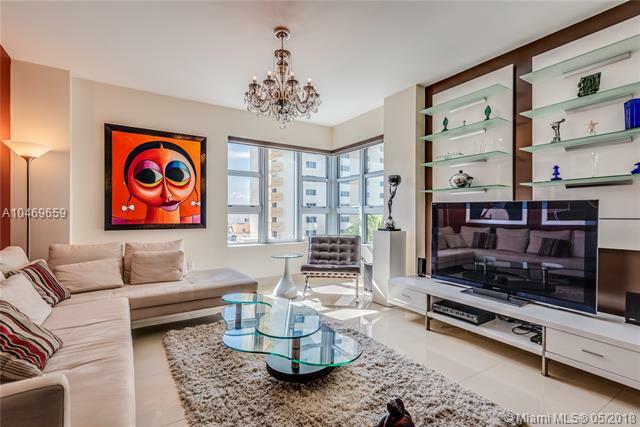 Head off from the Caribbean condo to visit Lincoln Road and Ocean Drive to enjoy great shopping and nightlife while remaining close to your Caribbean condo home. 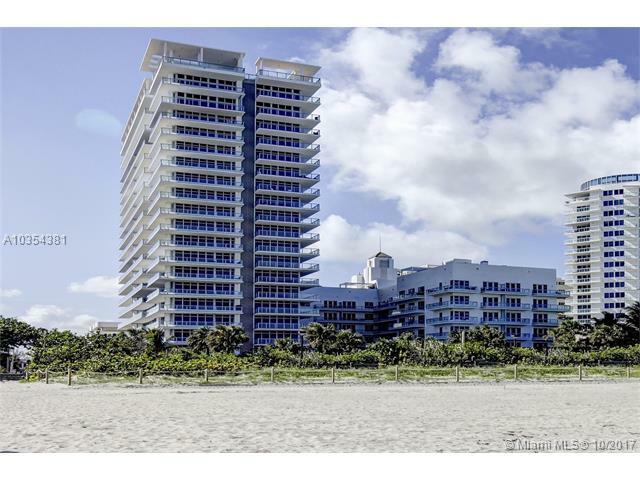 The Caribbean is also near Bal Harbour, Downtown Miami and Aventura.